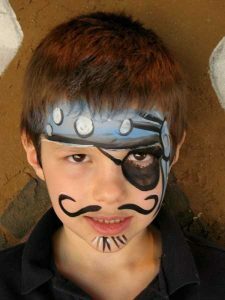 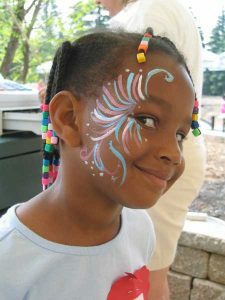 Delight kids and grown-ups with a face painter at your next event or party! 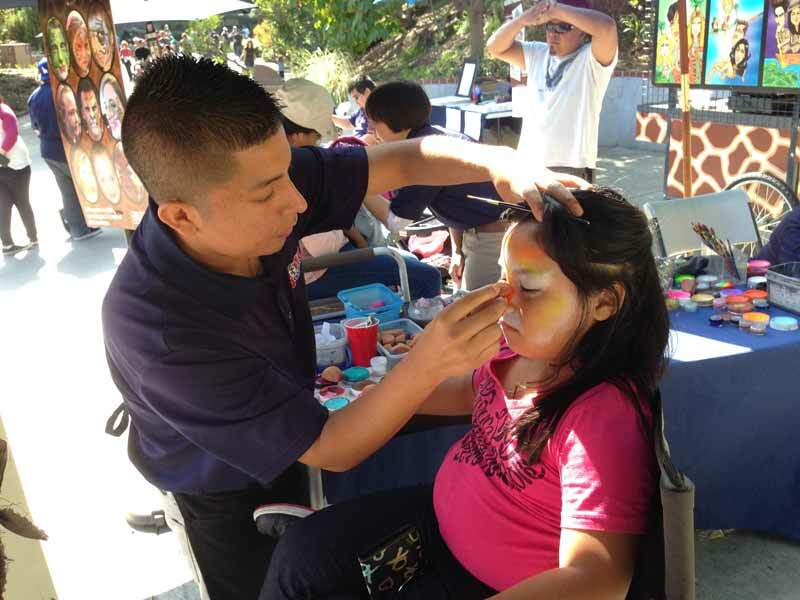 Kids and adults, alike, love to get their faces painted and watch a face painter work! 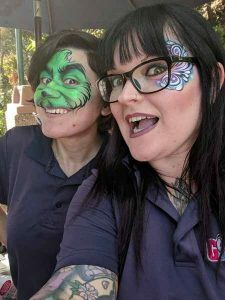 Goofy Faces has many talented face painters available nationwide to make your next party or event special. 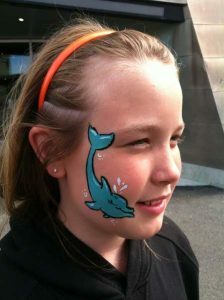 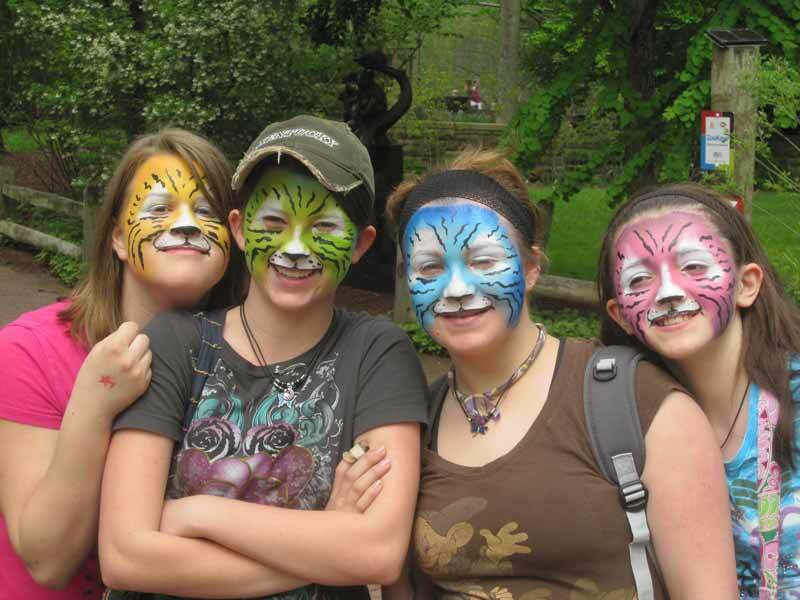 Our face painters can paint full or partial face designs, as well as arm or leg designs. 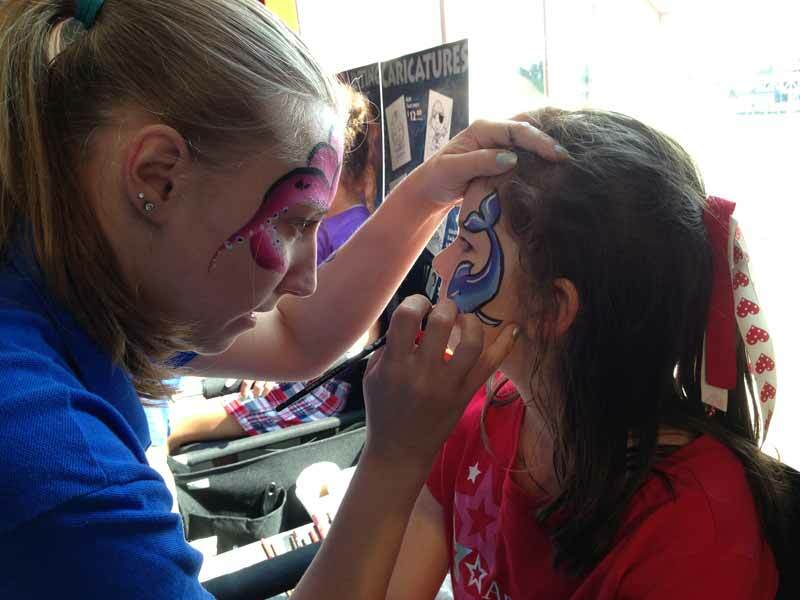 Find a face painter instantly in our online directory. 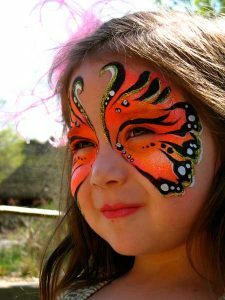 Pick a face painter and our system will notify them immediately so you will know as soon as possible if they are available. 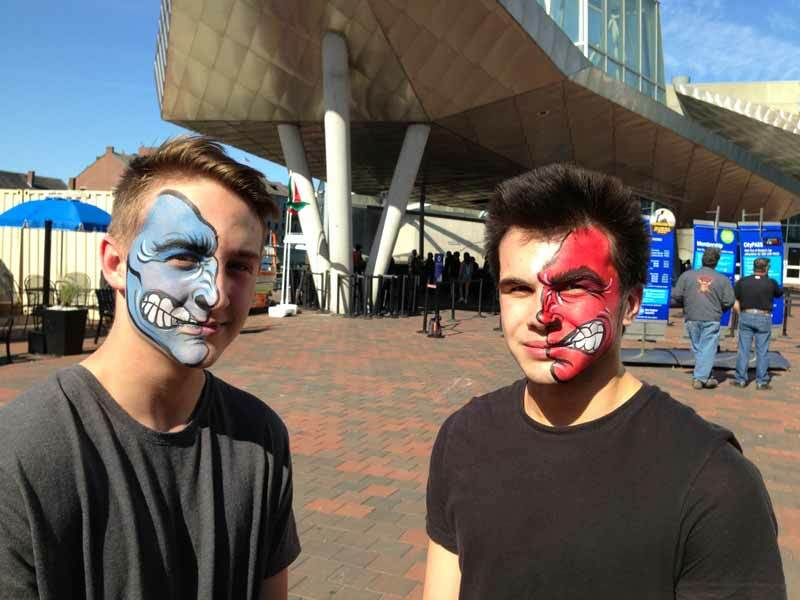 Face painting has been used throughout history for camouflage, status and religious decoration. 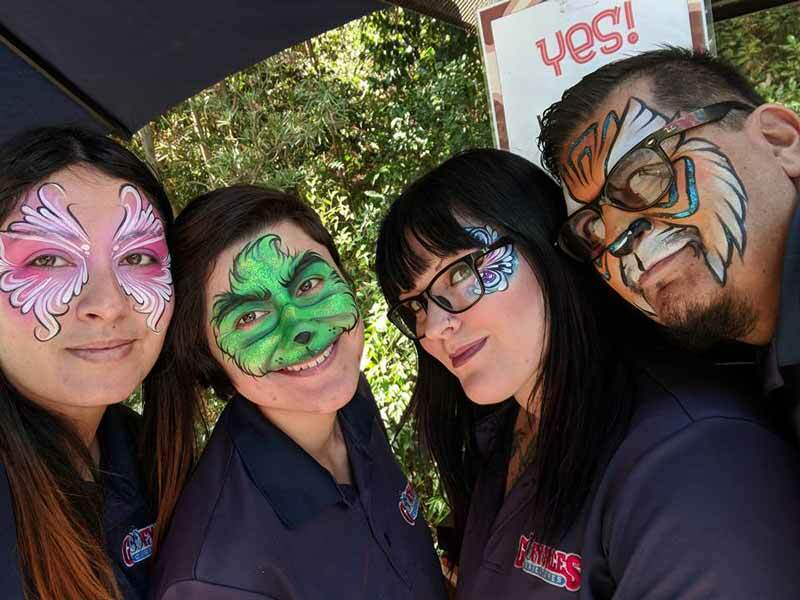 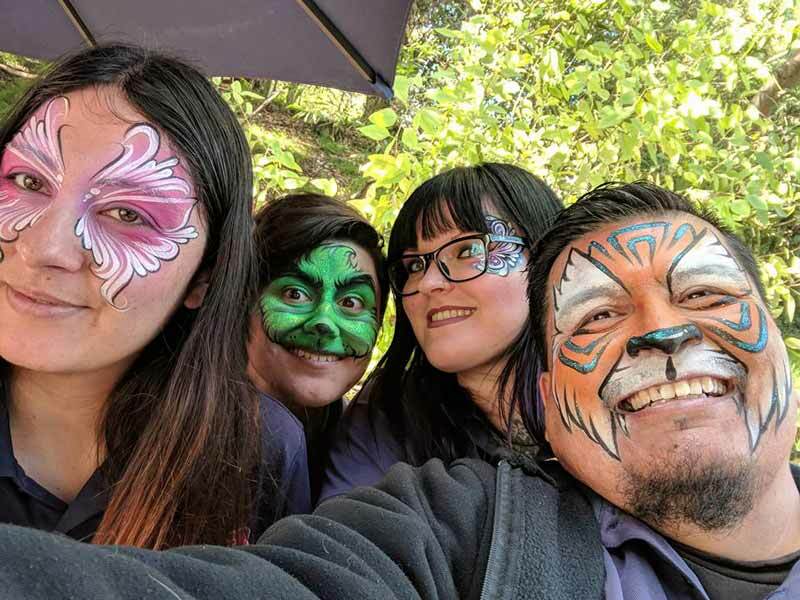 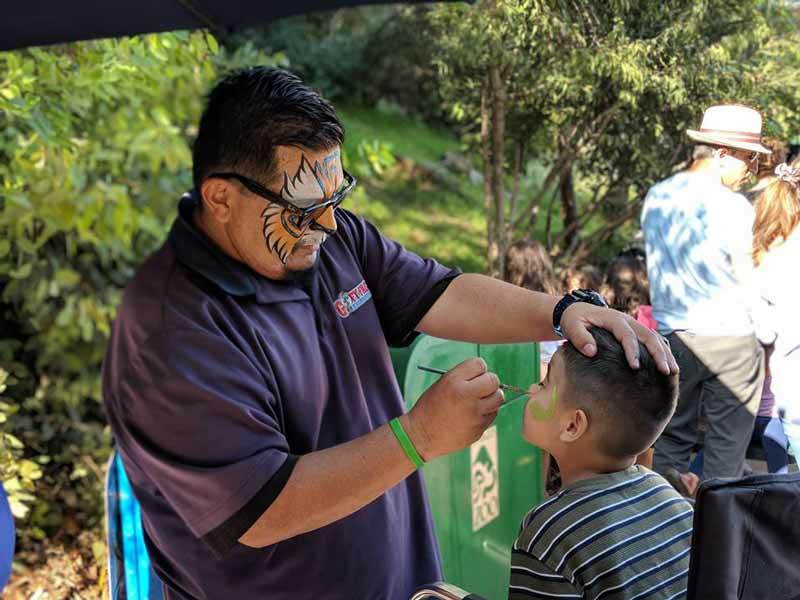 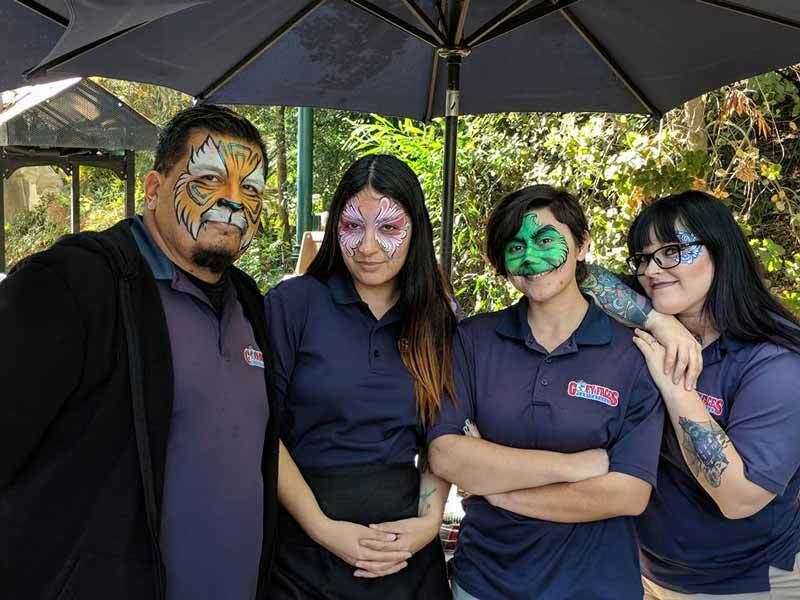 Today, face painter artists use cosmetic paints to decorate the faces of adults and children at special events and celebrations. 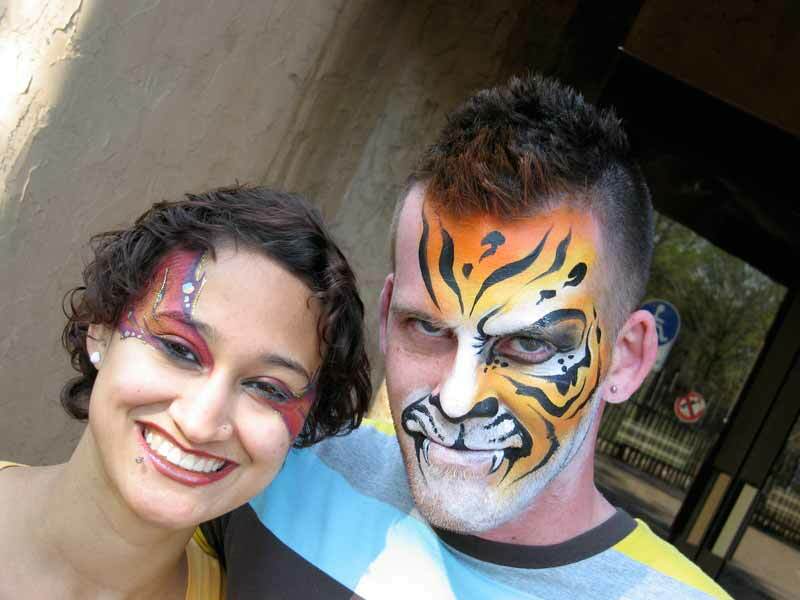 The products Goofyfaces.com face painters use are deemed safe for human skin and are applied using a variety of techniques to achieve a desired result. 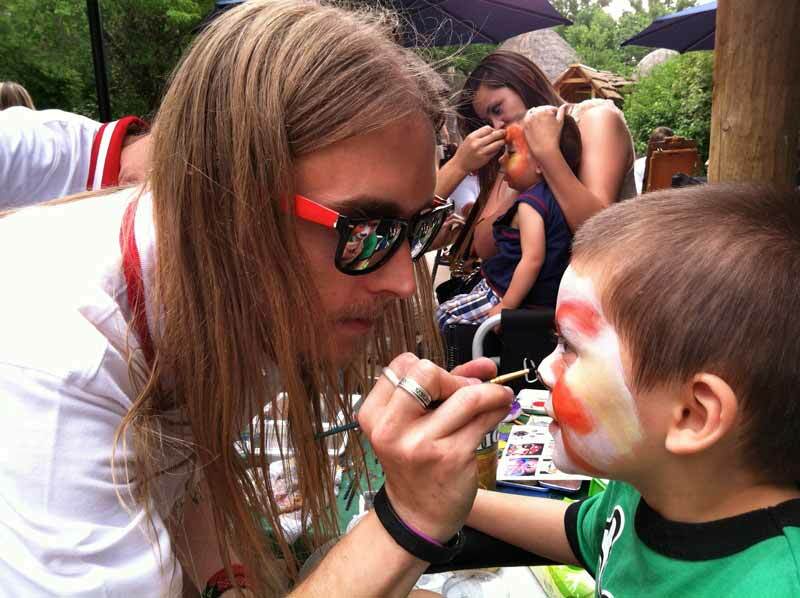 Face painting is popular around the world at festivals, celebrations, and conventions. 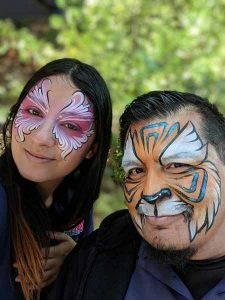 Many professional face and body painters offer their skills for magazine, entertainment, and advertising.